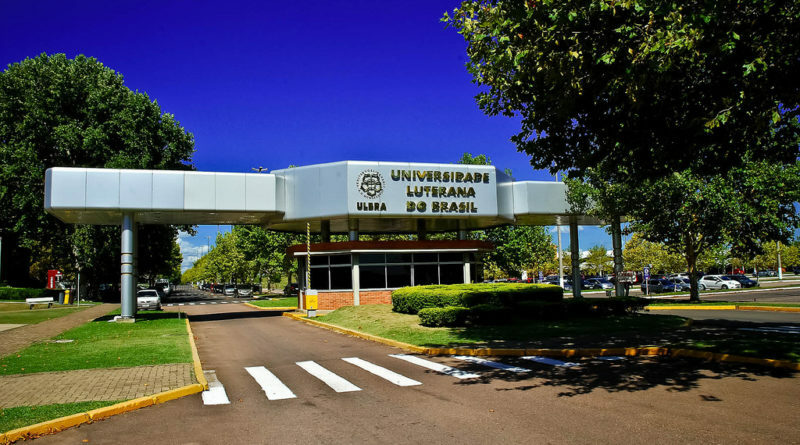 Da redação | A Universidade Luterana do Brasil (Ulbra) está com dificuldades de pagar as rescisões de contrato de 515 servidores demitidos recentemente pela instituição de ensino. Diante disso, propõe o parcelamento do pagamento em até 24 meses. 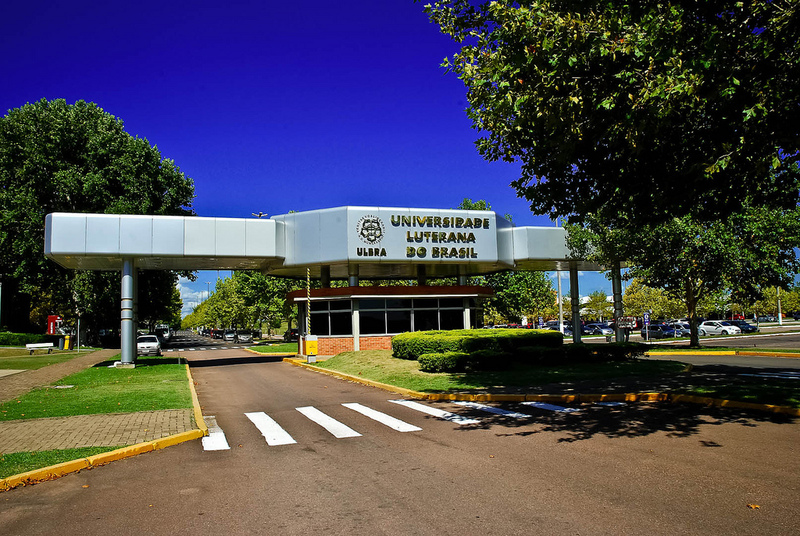 A medida atinge 225 funcionários de diversas áreas e 290 professores. No entanto, o sindicato da categoria, Sintep, não aceita esse tipo de acordo.  Uma contraproposta deve ser apresentada pela entidade nesta quarta-feira (16). to take updated from most up-to-date news update. Thankfulness to my father who informed me regarding this website, this blog is actually awesome. Its like you learn my thoughts! You seem to know a lot approximately this, like you wrote the e book in it or something. you’re a great author. I will always bookmark your blog and will come back in the foreseeable future. all website owners and bloggers made excellent content material as you did, the net can be a lot more helpful than ever before. isn’t solid., but suppose you added a title that makes people desire more? been discussed for decades. Great stuff, just wonderful! In addition, The contents are masterwork. you’ve done a great task in this matter! check again here regularly. I am quite certain I’ll learn many new stuff right here! tweeting this to my followers! Superb blog and terrific style and design. Hi, after reading this remarkable article i am as well delighted to share my knowledge here with colleagues. your blog and will often come back sometime soon. I want to encourage yourself to continue your great posts, have a nice weekend! What’s up, everything is going fine here and ofcourse every one is sharing data, that’s truly excellent, keep up writing. now? I amazed with the research you made to create this actual post amazing. to ask if you don’t mind. I was curious to know how you center yourself and clear your mind before writing. have you bookmarked to see new things on your website. this impressive piece of writing to improve my experience. It’s amazing to visit this site and reading the views of all friends about this piece of writing, while I am also eager of getting familiarity. could do with some % to power the message house a little bit, however other than that, this is excellent blog. could anyone get that kind of information in such an ideal manner of writing? when it comes to this topic, produced me in my view imagine it from numerous numerous angles. I’m glad to search out a lot of useful info here within the put up, we need develop extra techniques on this regard, thank you for sharing. wonderful post, very informative. I wonder why the other experts of this sector don’t notice this.